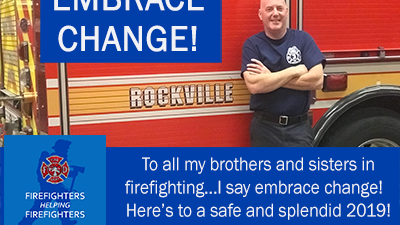 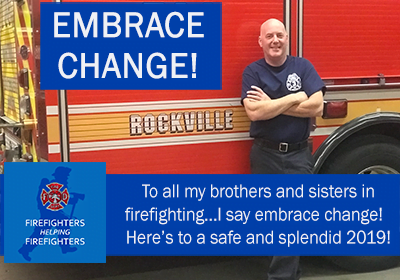 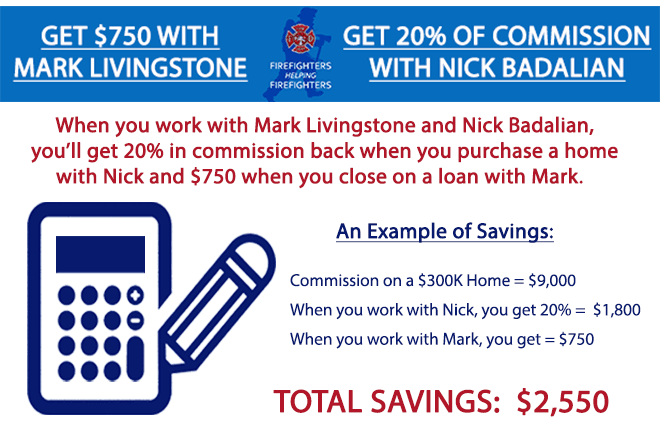 Firefighters Helping Firefighters and Hometown Heroes work together to save our community heroes thousands of dollars when buying and financing their home! 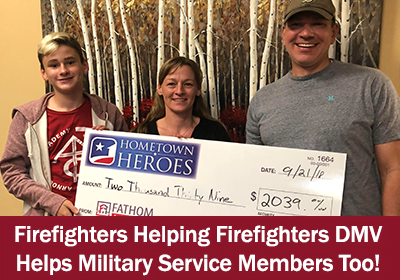 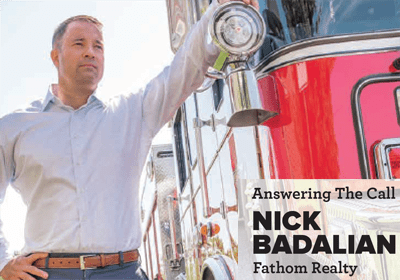 Anne Arundel County Air Force Service Member and his family saved THOUSANDS of dollars on a new construction home in Anne Arundel County, Maryland with Nick Badalian of Firefighters Helping Firefighters and Hometown Heroes! 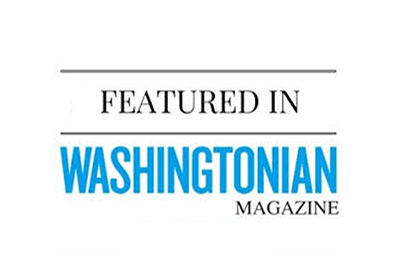 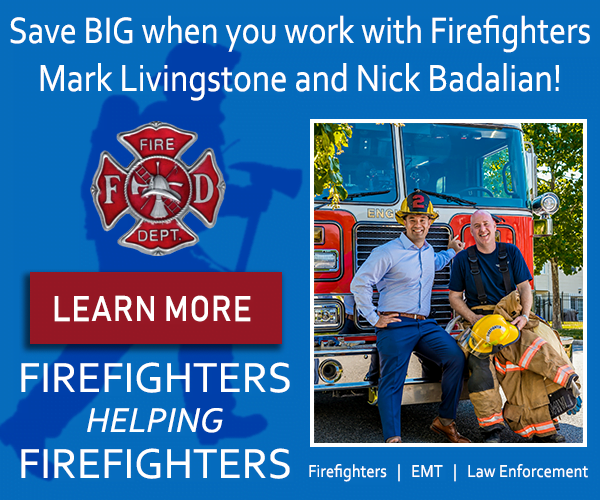 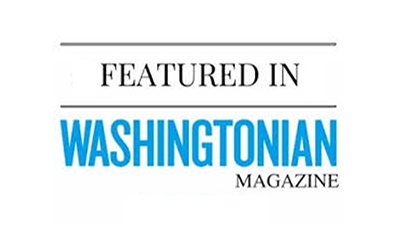 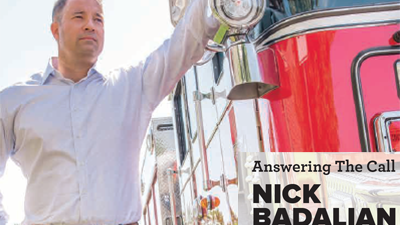 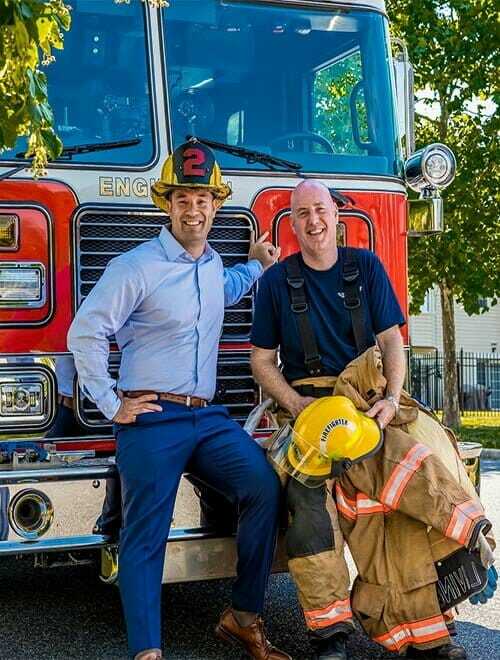 If you are a Firefighter, First Responder, Law Enforcement Employee, Military Service Member (and Veteran), Medical Personnel (Nurse, Doctor), Non-Profit (Charities, Churches), Educator (ISD, College) or Government Employee, learn more about the special programs that Firefighters Nick Badalian and Mark Livingstone have to offer you.